What Are FAANG Stocks—and Why Does Everyone Want Them? On Wall Street, FAANG is spelled with two As, and means “big win” for their lucky shareholders—which likely includes you. FAANG stands for Facebook, Amazon, Apple, Netflix and Google (representing parent company, Alphabet), a collection of tech companies so widely followed by investors that the media came up with an acronym for them. Each company has been known to move markets and transform not just their own industries, but also how we all live. Consider Amazon. (It was the original “A” when Jim Cramer first coined the term to quickly refer to the group of fast-growing tech stocks; Apple was added later.) The online megastore has made shopping fast, easy and accessible, crushing its competition and completely changing the way retail operates. Many consumers now expect to be able to purchase anything, anytime, with one click and free shipping. Amazon’s investors may have equally high expectations. Five years ago, the company’s share price was around $300; it ended the first week of July above $1,700 a share. And with a current market capitalization of about $830 billion, it’s the third-heaviest component of Standard & Poor’s 500-stock index, behind Apple and Microsoft. Even the smallest FAANG member, Netflix, is a heavy hitter. Its market cap is about $177 billion, weighing in at 0.75 percent of the S&P 500. And over the past five years, its shares have skyrocketed from less than $40 in July 2013 to more than $400 in July 2018. Together, the five companies make up approximately 13 percent of the index with a collective market cap of nearly $3.8 trillion. So if FAANG was a country, and its market cap was its gross domestic product, that’s big enough to make it the fourth-largest economy in the world. Plenty of exchange-traded funds (ETFs) count FAANGs among their holdings. Well, the group’s history of success certainly warrants consideration, but whether each company can maintain the heady growth is debatable. Then there’s the issue of price: To buy just one share of each FAANG stock, you’d need more than $3,600 total (as of July 9). And keep in mind that five U.S. large tech stocks doesn’t exactly make for a diversified portfolio. Luckily, there’s a simpler, much cheaper way to buy into FAANG stocks while protecting yourself from any potential slowdown. In fact, it’s so easy that you’re already doing it. 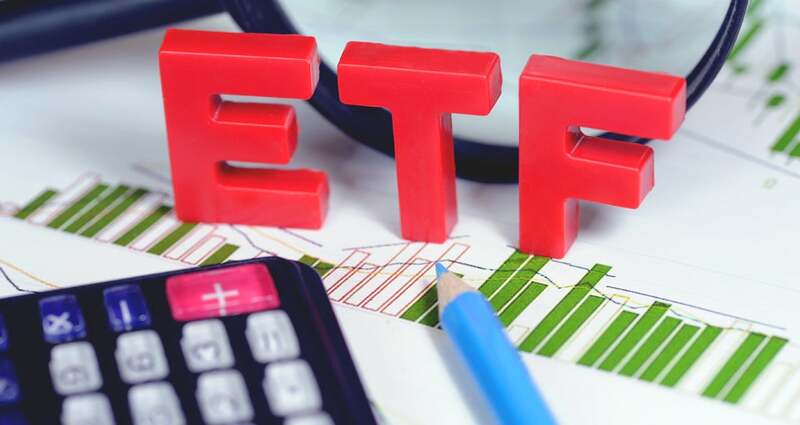 Plenty of exchange-traded funds (ETFs)—including one in the Acorns portfolios (VOO) that tracks the S&P 500 index—count FAANGs among their holdings. These type of funds also give you a stake in hundreds of other companies at once. That means you get exposure to the world’s most popular stocks while maintaining a diversified portfolio in one fell swoop—a smart and easy investing strategy to build and preserve your wealth over the long term.